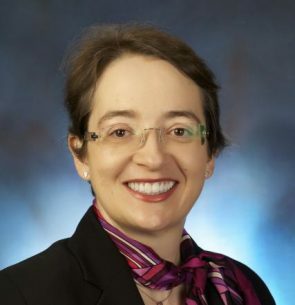 As a Technical Fellow for FedEx Express, Dr. Christelle Laot provides thought leadership, long-term strategic direction and subject matter expertise for healthcare transportation. Prior to joining FedEx in 2007, she spent about a decade in R&D, mainly in management roles, developing new products and technologies using polymeric materials for aerospace, automotive and electronics applications. Christelle obtained PhD and MS in Chemical Engineering from Virginia Tech (USA), a Diplôme d’Ingénieur from UTC Compiègne (France), as well as an MBA from HEC Montreal (Canada). Regulatory agencies do pay close attention to logistical aspects while assessing potential clinical trial approvals. How can transportation providers support complex clinical trial shipping needs? This presentation will highlight associated challenges, solutions and risks.